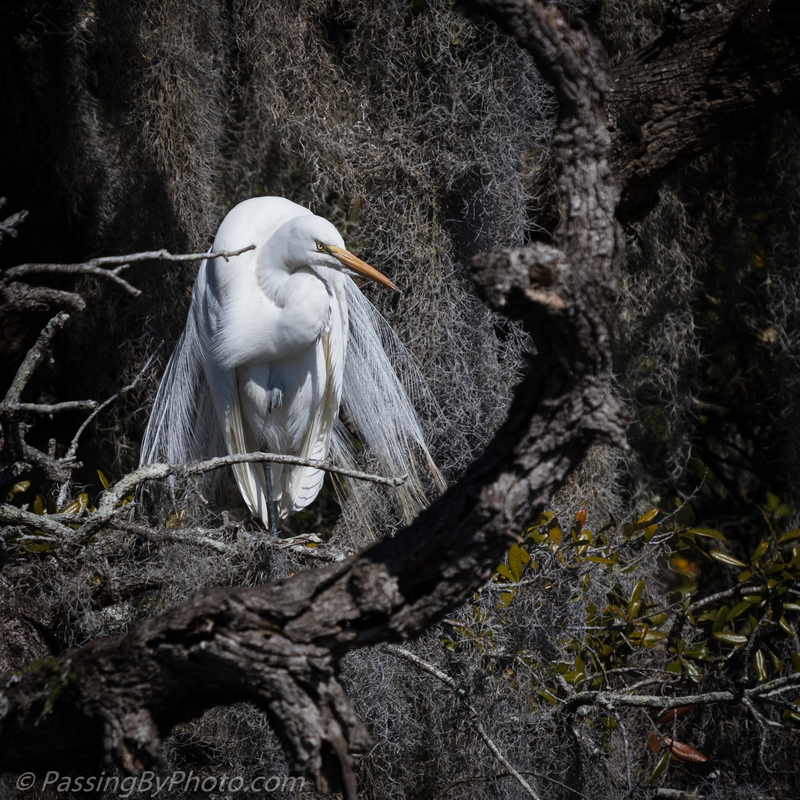 How elegant the Egret is amongst the Spanish moss, nice! 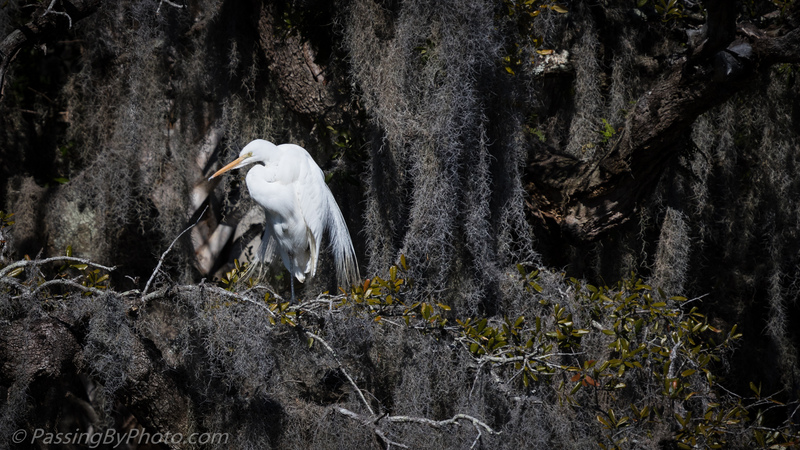 Thanks, Egrets and Spanish Moss are a good match! Gorgeous shots. This is a special place. Thanks, Jane! It is a wonderful oasis in a rather desolate area.